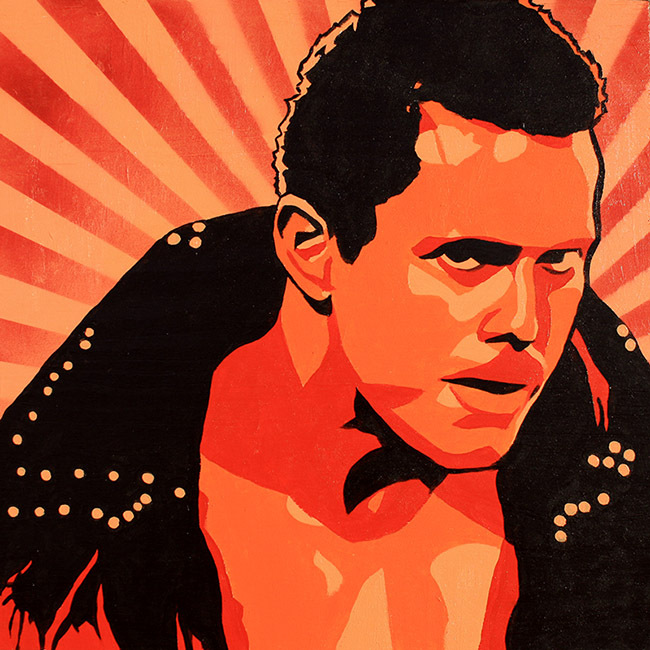 Watching the Miz evolve as a wrestler has been a joy over the past nine years of WWE programming. A notorious member of MTV’s Real World, the Miz transformed himself into a pro wrestler, debuting with WWE in 2004 as a part of their Tough Enough competition. After some time in developmental, he had some sporadic appearances on Smackdown as a ‘host’ with occasional matches. It was when he was put on the ECW brand and teamed with John Morrison that his career began to get some traction with the viewers. Their vignettes and in-ring interview segments were a constant highlight, and their working several TV matches a week kept them in the spotlight. After breaking off as a singles wrestler, Miz won the US Championship and later some tag team gold with the Big Show. On July 18, 2010 at the Money in the Bank pay-per-view (a match I was at!) he won the titular prize, later cashing it in against Randy Orton to win his first WWE Championship. As champion, he successfully defended the title against John Cena at Wrestlemania. Miz has stayed a perpetual upper mid-carder and main-eventer since, and is used by WWE for many of their public relations needs. Hopefully this current face turn doesn’t last too long, because personally I love him as a swarmy, cocky heel that is just too easy to hate. About the piece: I did this in an obvious homage to the style of Shepard ‘Obey’ Fairey, a street artist most well-known for his Obama ‘Hope’ print, his ‘Andre the Giant has a posse’ stickers, and his ‘Obey Giant’ brand. Miz’ trunks are themselves an homage to Fairey, so that was a natural for me to riff on.